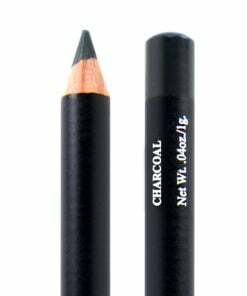 This blue eyeliner is wonderful at making your eyes stand out and brighten up! 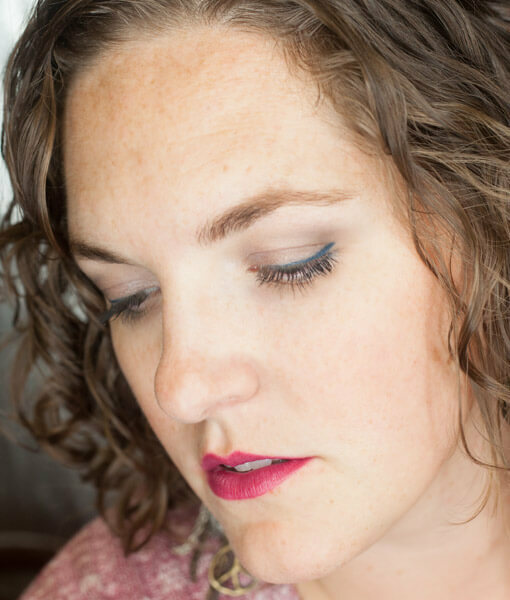 Blue eyeliner looks stunning on brown eyed girls, but can work just as well for other eye colors – yes, even blue! Because this liner is a deeper blue than most blue eyes, the contrast will create interest and depth making it the perfect shade for blue eyed ladies to wear. Tip: If you're hesitant about wearing colored eyeliner, ease yourself into it by using it as a pop of color on the lower lash line, gorgeous! It was a softer shade of blue than I expected but you can layer it on to increase the color intensity. I like it overall. It compliments my eyes well. This Blue pencil is lovely, however not quite Navy. The color is in my opinion a true medium blue and I have been wearing it often. LOVE the ingredients! 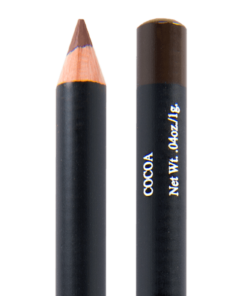 This eyeliner color makes brown eyes pop and goes on smoothly. Lasts a long time. I love it. 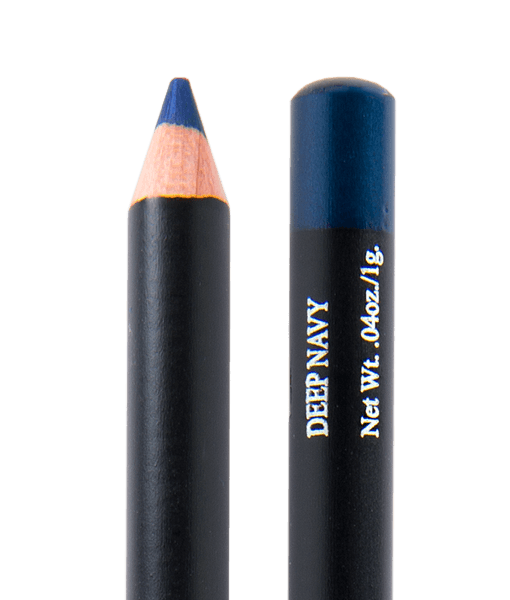 Great Navy Eyeliner! 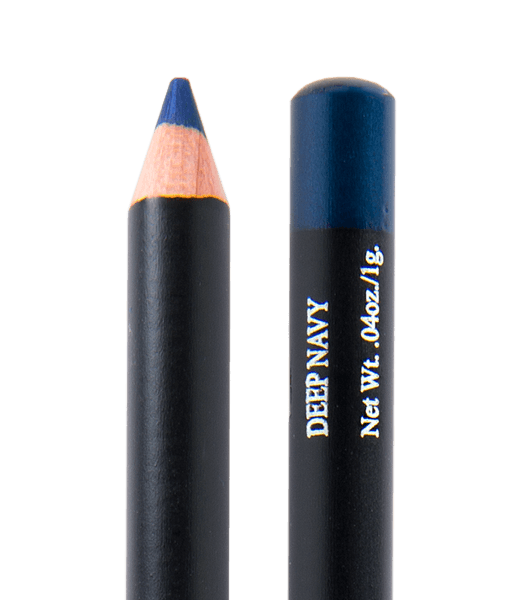 I am surprised how versatile this navy blue eyeliner is. 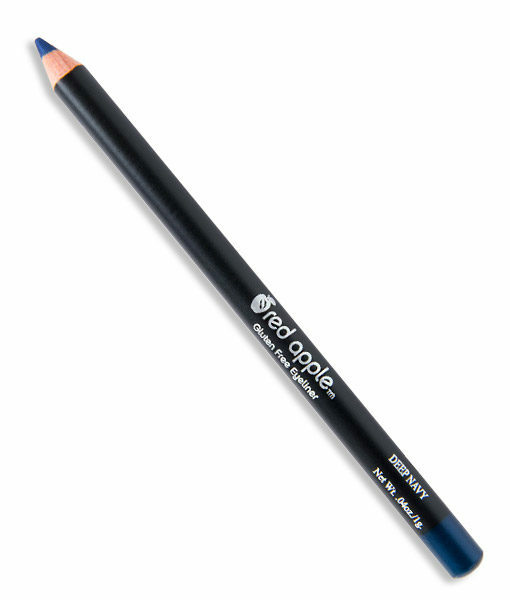 I bought all three of the new eyeliner colors and thought this would be my least favorite. Boy was I wrong! 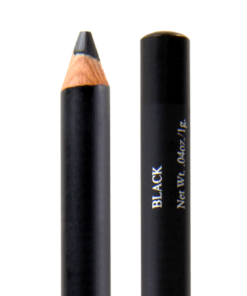 I am surprised how often I use this eyeliner. 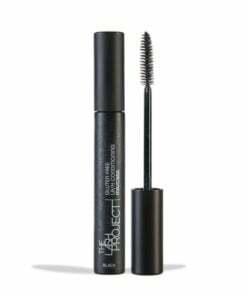 It goes on smoothly and lasts all day. It is a medium blue tone that is not to light but not so dark that you think it is black. 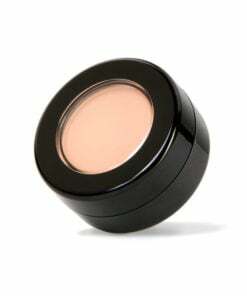 It is just the right pop of color on the eyes! A great color to add to your collection.